Everything’s made in China, everything. So why even bother trying to buy ethically, right? Even TOMS, which is supposed to be an ethical shoe company, produces their shoes in China. What’s a Tibetan girl/chap to do? Well, fret not, my sartorially-flummoxed friends. 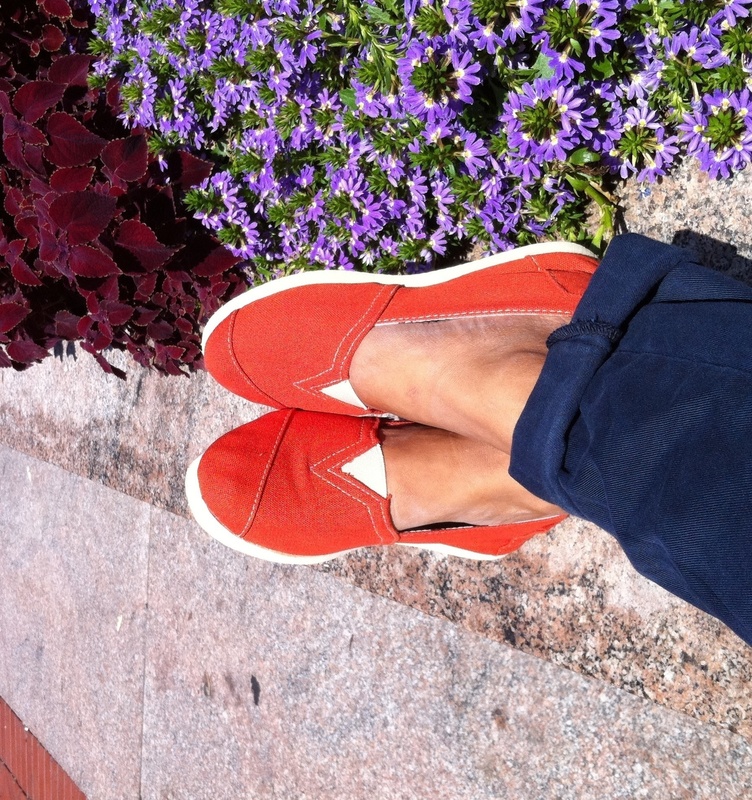 Thanks to Stefanie (from the SFT office in NYC), I have discovered Paez Shoes, an Argentinian company that actually makes their shoes in Argentina (say what?!). It’s fitting because these canvas loafers actually first appeared in Argentina on the feet of rural workers around 1830. So why muck around with imitators? Go to the source! 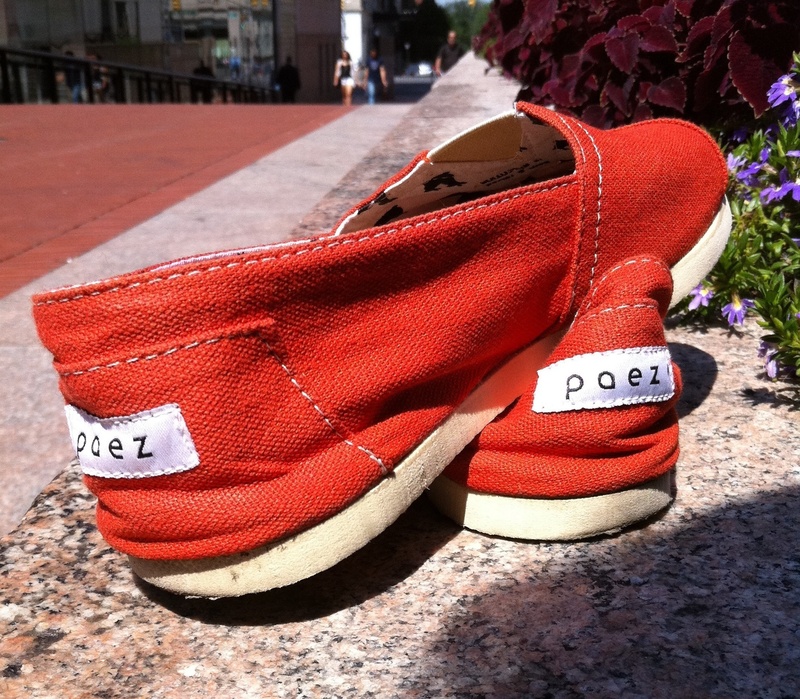 Paez Shoes look just like TOMS, feel just like them and are actually cheaper. Their customer service representatives are friendly (sending me multiple quick e-mails when I wanted to get a different color after placing my order) and the shoes were in my itchy little hands three days later. As a grad student, my ability to affect China through my pocketbook is limited. But every purchase I make is meaningful to me. I want to know that I’m not slacking while Tibetans inside Tibet have stopped buying from Chinese-owned businesses as part of the Lhakar movement. The economic, political and social discrimination that Tibetans face on a day to day basis from Chinese migrants encroaching upon their land is atrocious, and this boycott movement is a powerful response by Tibetans. This is their way to take back control. Often my personal attempt at a boycott means I end up buying less, which is good because when I do make a rare purchase, I can spend a little more on quality clothes etc. All the same, I approach abstaining from Chinese-made goods like I do my vegetarianism (9 years so far, and a few slip-ups) – with conviction but forgiveness when I fail to live up to my goals. Well, that’s all for this week. Tomorrow, I head off to Germany to train at SFT’s Free Tibet! Action Camp so I will post from there next week. Until next time, this is NYCYak, signing off. Ghale peh! Thanks for this post! 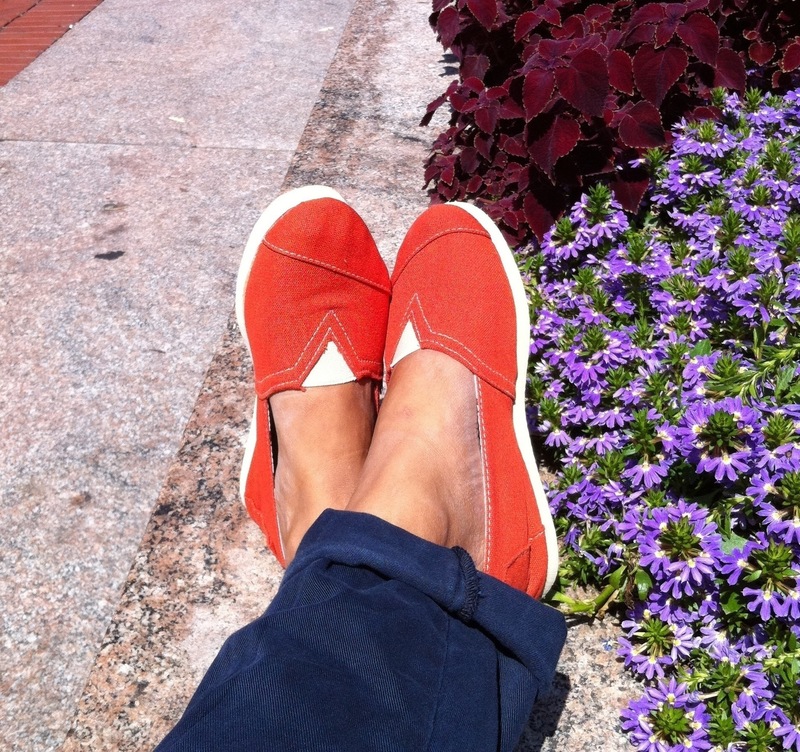 I’m totally psyched to learn that there’s an alternative to TOMS, definitely getting a pair for myself. Thanks Choden! 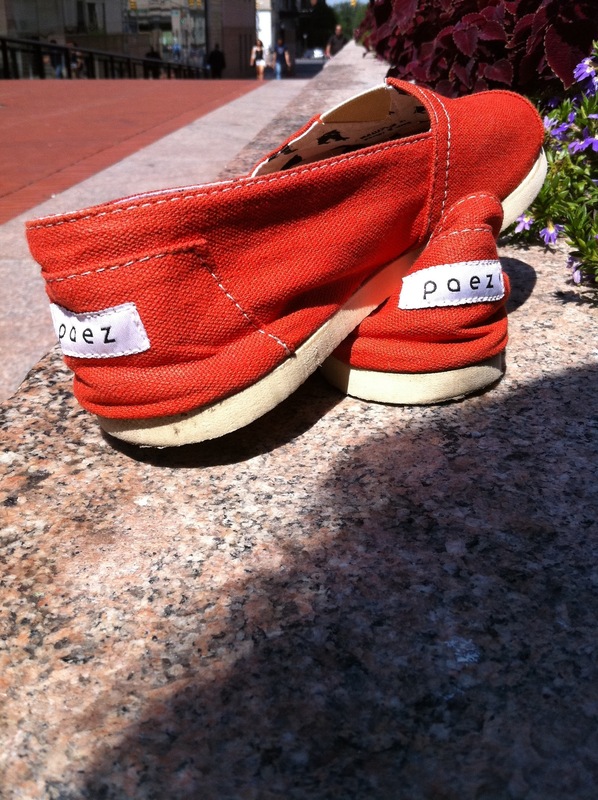 Paez is awesome.